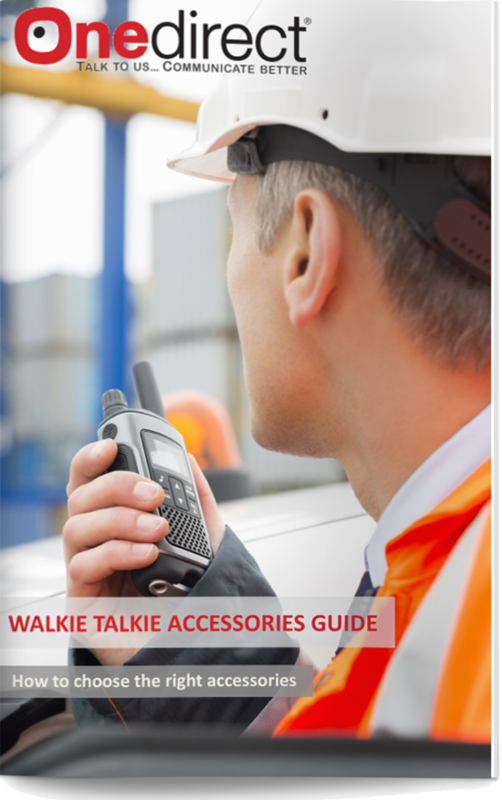 Need help choosing the right accessories for your Walkie Talkie? 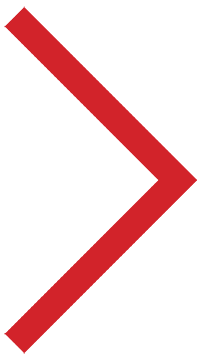 To make an informed decision on choosing accessories for your radio,we have detailed information to help you, understand which ones will help you and your colleagues make the most of your walkie talkie, and find the correct ones to suit your needs. Find expert advice by downloading our Buying Guide.